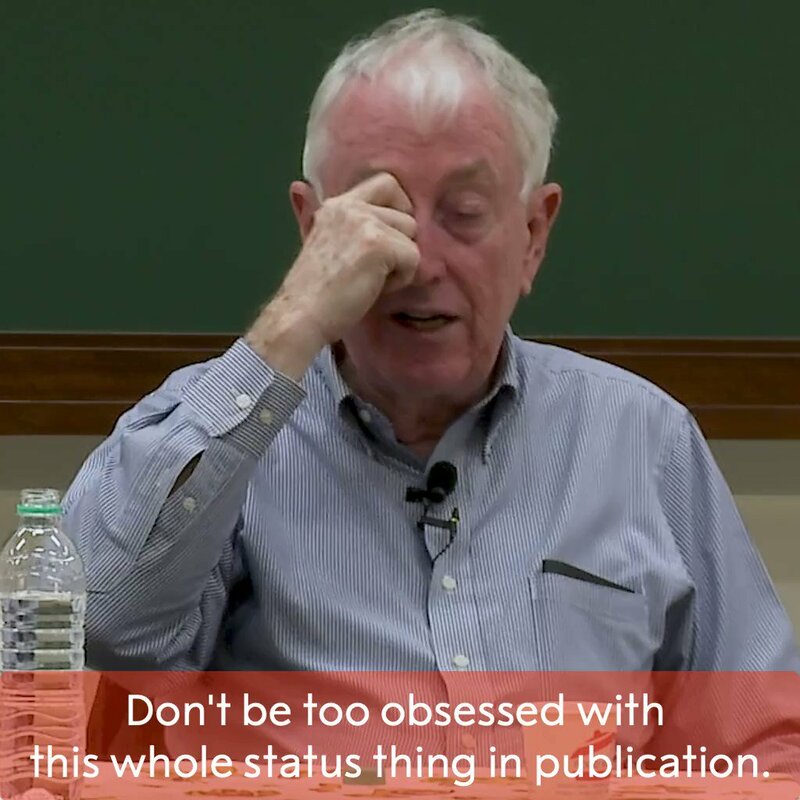 Sprout Social : "The research counts, not the journal!" 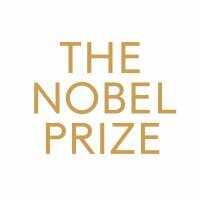 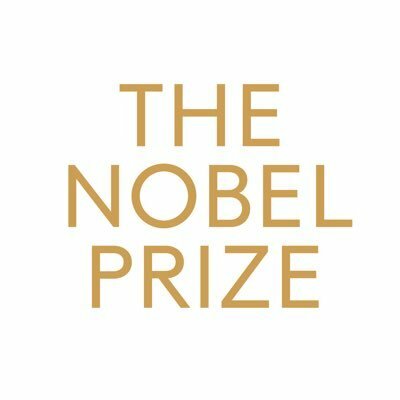 Nobel Laureates speak out against impact factors. 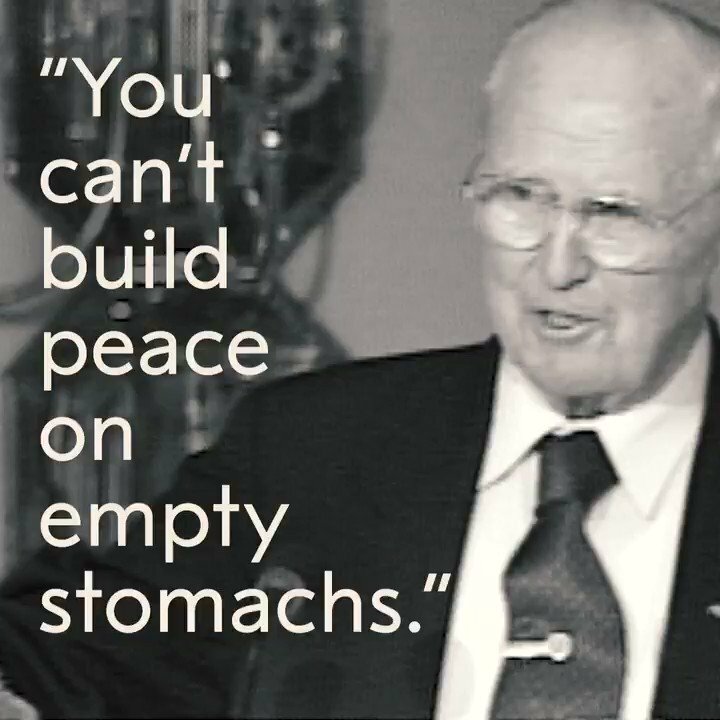 Sprout Social : 'The father of the Green Revolution' - Norman Borlaug - was born #OnThisDay in 1914.